Very few artists could use secular sounds to transcribe the ghetto like Wyclef Jean. The Haitian rapper-songwriter turns 48 years old today (Oct. 17). Of course, ‘Clef is known for being one-third of the Fugees. The trio rose to fame with The Score. 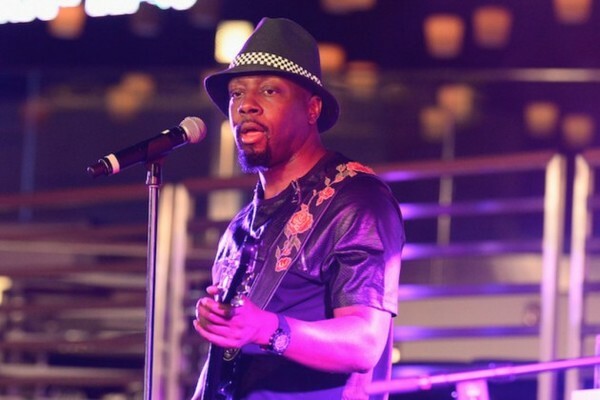 It was Wyclef’s songwriting and production that defined much of the album, with his gift for melding hip-hop, soul and reggae influences into one unique sound that propelled the Fugees to superstardom in the mid-1990s.